If you have a freezer unit that is attached to a refrigerator, your frozen breast milk has a storage life of up to six months. The temperature should be kept below 39 degrees. If you have a separate deep freeze unit, the storage life can be up to 12 months (though it’s best to keep it as close to six months as possible). The temperature should be kept below 0 degrees. Hopefully you’ve stored the breast milk in small containers (like these trays or bags). If so, you’ll be able to thaw out what you think Baby (or “babies,” if you have more than one to feed!) will need. The day before you plan to use the frozen breast milk, place the needed quantity in the refrigerator (away from the door). A slow thaw is best (about 12 hours in the refrigerator). However, if you need the milk in a pinch, hold the container(s) under cool running water and gradually increase the temperature. Once thawed, prepare bottle(s) and heat with a bottle warmer (I went through several before I decided this one must have been made by a Mom who needed bottles in the middle of the night – know what I mean??) or place in a cup and pour heated water into the cup. 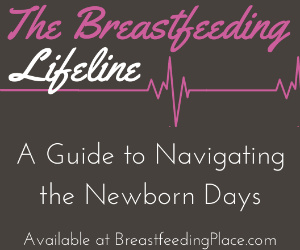 Never, never heat breast milk in the microwave – not only does it heat unevenly (and could burn Baby’s mouth! 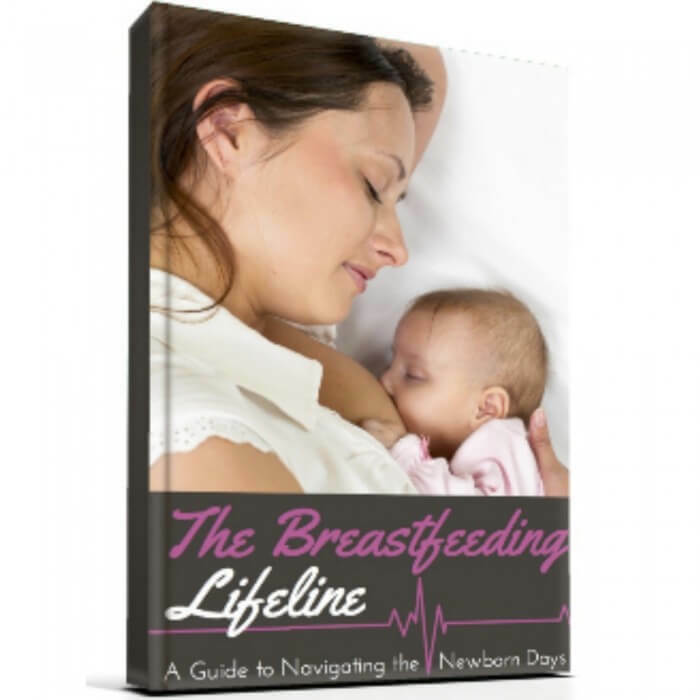 ), it also kills off many of the precious nutrients that make up breast milk. 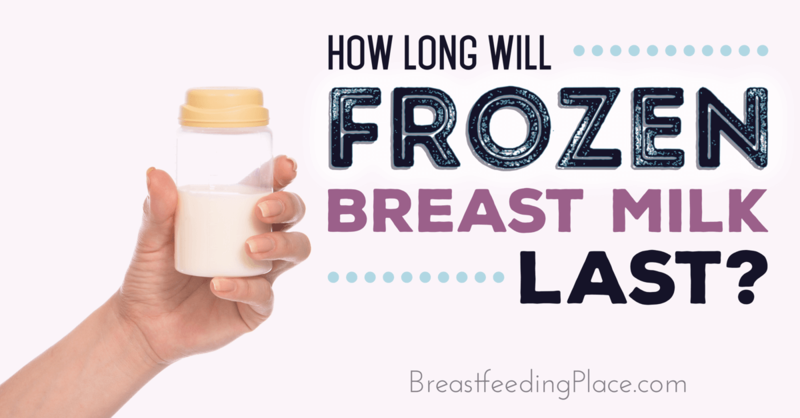 Breast milk that has been thawed now has a refrigerator life of up to 24 hours – please do not refreeze thawed breast milk. 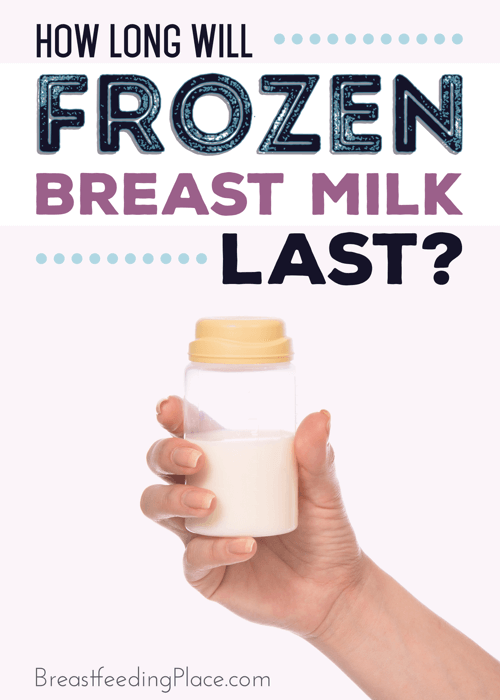 If Baby doesn’t take all of a bottle of thawed and heated breast milk, you may store this bottle in the refrigerator for up to a couple of hours before it is likely no longer safe to give Baby again. So, that stash you’ve got. What happens if you thaw it out around the 5-month mark (or even the 6-month mark…or the 12-month mark?) and it smells kinda funny? If it smells sour, it probably is. If it smells or tastes soapy, it may just have excess lipase (see one of our author’s solutions for using breast milk with excess lipase). If you find yourself with breast milk you can’t use – it’s sour, expired (past the 12-month mark), etc., don’t throw it away! What?! That’s right – you’ve worked too hard to pump that milk only to throw it away! While it is no longer safe for your baby to consume, it still has many uses (see how to utilize this milk here). 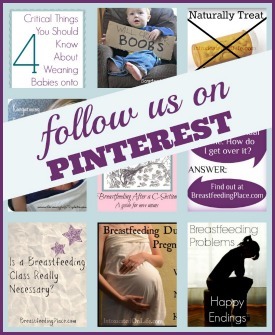 Did you freeze breast milk? How much did you stash away?